Date: Apr 17 2019, 4 p.m. - 5 p.m. 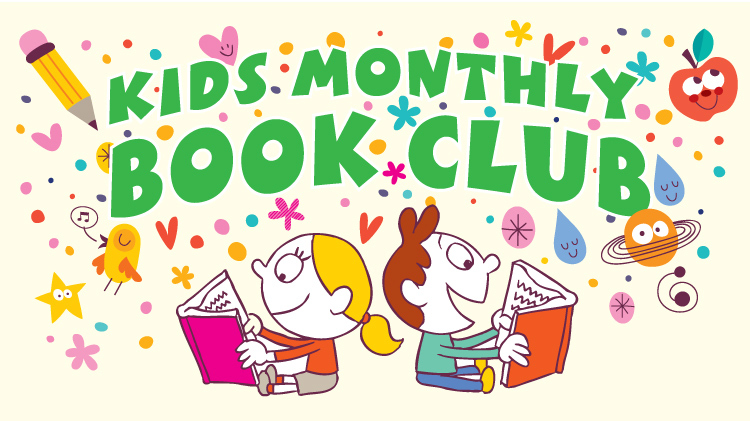 Kids in grades 3, 4 and 5 are invited to join our Kids Monthly Book Club. Read fun books! Meet fun people! This book club will meet the third Wednesday of the month.